Now, as easy and immediate as many bands or artists were to follow, I was surprised at the time to discover the Instagram of Brand New. Why? Mainly because they are more or less lucrative when it comes to social media. This band is vague with releasing new information regarding them as a band, so to visually see what they may in fact be up to was a pleasant surprise. See for yourself @brandnewrock. So, why is this relevant or interesting at all? Because of this! Yes. I realize for the keen fan this is old news as the photo was posted over 11 weeks ago, but what I am after here is something else. It has been 5 years…. 5 long years since we have heard any new music from one of rocks most interesting and talented bands. So, to have ANY news at all regarding Brand New even writing new riffs is cause for excitement. Here is the thing: whether you know it or not, Brand New is a great band that creates great music that plays infinite circles around most other rock bands out there; with the exception of maybe – Muse, 30 Seconds To Mars, or Anberlin (R.I.P.). The shaky fact that they are not necessarily rocking sold out arenas is partially due to their hold on privacy, shy humbleness, and a knack for not seeking fame; but rather redacting the praise they inevitably garner. Brand New is most definitely a band that should be touring with the Foo and Pearl Jam, but if offered the opening they would probably reject the offer.. Who knows? Brand New just recently did shows with Modest Mouse. Brand New’s Deja Entendu threw me and every other fan for a loop bigger than the endless feedback pit they were creating with their guitars! In 2003, everything else released was not nearly as enigmatically interesting and impactful as this album. Taking Back Sunday – Brand New’s fellow Long Island, NY rivals – were a very close second, but Brand New always had a one up on them. Sorry, but better music should always trump swag, even though TBS rules in their own right. Brand New’s next album The Devil and God are Raging Inside Me was the eccentric rager-rock album I needed in 2006. At the time I was wanting to be wowed and wooed even more as My Chemical Romance were starting to take over. 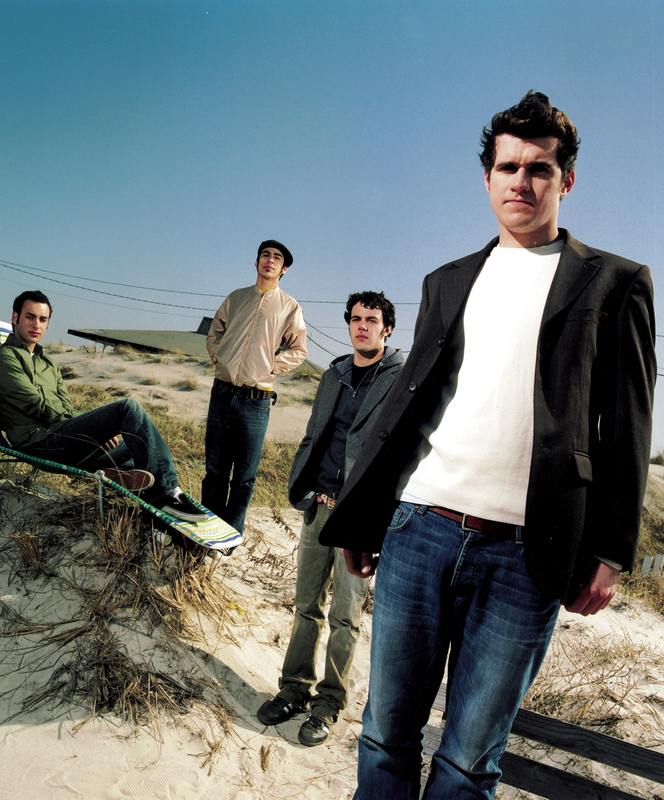 Lead singer Jesse Lacey opened up a dark side of writing that allowed for some very memorable lyrics and songs that haunted and left a mark upon me as a listener. “Millstone” “Degausser” and “Limousine” were so different and new. This album as a whole is a modern classic. Honestly, perhaps one of the top rock albums released in the first decade of the 21st century. The word of mouth hype that led up to the release of Daisy was buzzing like crazy as it hit in 2009. Honestly, I wasn’t even aware of the release date until a few days before, but it all melted away as soon as I heard the first song “Vices.” Dark and melodious and cathartically honest, Daisy is satisfying. It is cryptic and ambiguous and very vengeful. Some fans were not overly excited as it apparently did not over-exceed Devil and God, but it is still a Brand New record and by rule, it is still very good. Now thirteen and something years later and (only) four Lps to show for, and we are…. oh yeah…given perhaps the best “quality not quantity” discography since Joy Division. Maybe. So what’s next? What will be new for Brand New on LP5? I think with this band it is somewhat safe to say that the best is yet to come. I had the privilege of seeing them play live a couple years ago and hearing the band play their songs to perfection live only further solidified their awesomeness. It proved that they can continue to breath life into songs that are five plus years old; so that means whatever they create new for us will most likely be…well, brand new. 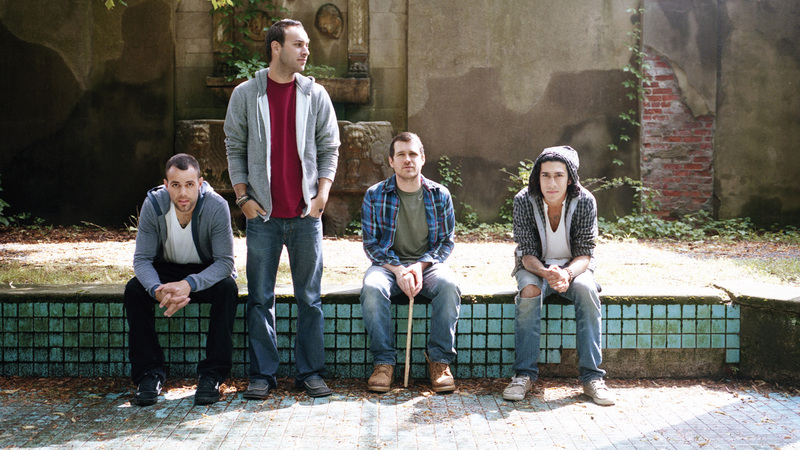 Brand new in the sense that, although they may be just another rock band, their music can rise above most. I look forward to what may be new for us fans within the next year. Hopefully not another 5 years! If the best is yet to come, we are in for some music that will do something to us that we can’t put to words. And I would venture to say that that is precisely why Brand New is called Brand New…that is what their music has done to us all along. They started out as a band releasing a post-punk record in Your Favorite Weapon that was good, but maybe not really cutting edge. Then their next three releases made us rethink the possibilities of what music could be, each time. Who does that? Maybe every twenty years or so a band or an artist will come along with that mysterious genius, but not too often. As that is the case with Brand New, as they exist, we hope we have not seen the end of that truly satisfying musical genius!